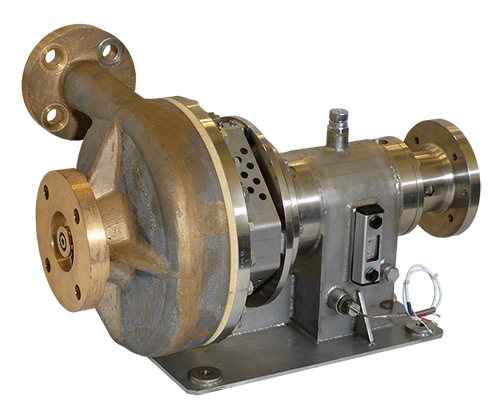 Hydraulic driven Pumps that can pass from 50 to 140 l/min up to 15bar. 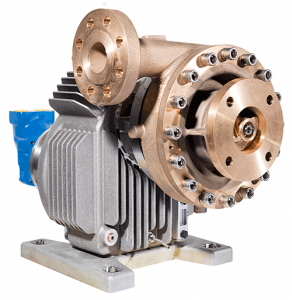 P4 is typically used for minibulk application or as booster pumps for nitrogen applications. 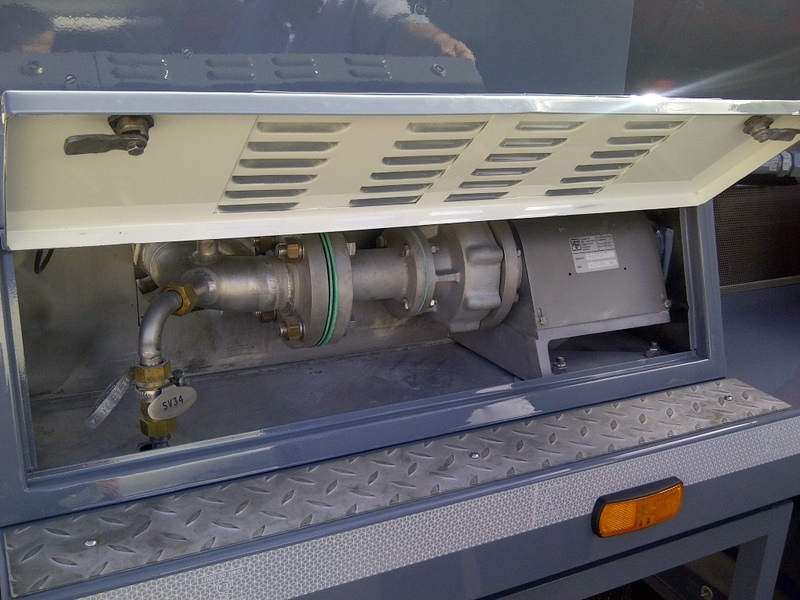 Hydraulic driven Pumps that can pass from 10 to 40 m3/h up to 40 bar. CSH are typically used for LO2/LN2/LAr road tanker unloading. CBSH are typically used for LO2/LN2/LAr road tanker unloading.